Risingbd Desk: Prime Minister and Awami League President Sheikh Hasina on Monday unveiled her plan to upgrade the poorer people’s lifestyle in the capital saying if elected to power, her government would redesign the city’s congested areas and resettle slum dwellers in apartment complexes. 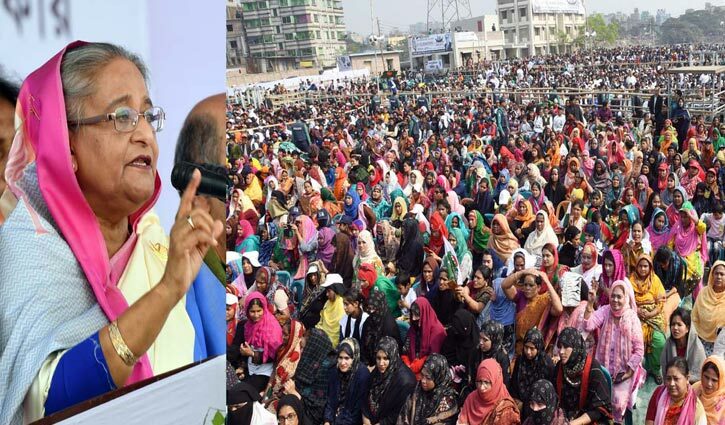 In her second such rally in the capital, Sheikh Hasina said initially 10,000 such flats would constructed for the lower income group while congested areas would be redesigned to make them suitable abode for higher income groups of people as well. She said the Awami League government incorporated all 17 unions around Dhaka within the city corporation to facilitate them with civic amenities. All road of the area are now lighted with LED light. A 31-bed hospital has been constructed in Kamrangir Char, Sheikh Hasina said her government simultaneously established many schools and colleges in Kamrangir Char while new academic buildings were constructed in six schools there. 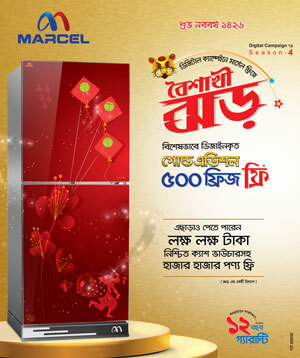 Sheikh Hasina said every neighbourhood must have a water body. She asked the mayor of Dhaka South to take a project to rescue and re-excavate the Kamrangir Char cannel which was party devoured and partly filled up with garbage. Sheikh Hasina said a project was already finalized to renovate Dhaka Medical College and Hospital (DMCH) as a modern facility as part of her government’s extra emphasis on health sector that, she said, saw establishment of hospitals in every nook and corners of the Dhaka City.